Centre for International Public Policy is a non-governmental, non-profit organization established with the general goal of promoting international cooperation in the fields of foreign policy, diplomacy, economy, education and culture. The organization also has a goal of encouraging cooperation with internal political and state subjects, as well as appropriate institutions from abroad. Among other things, the Centre will examine international political processes and Serbia’s role in them. 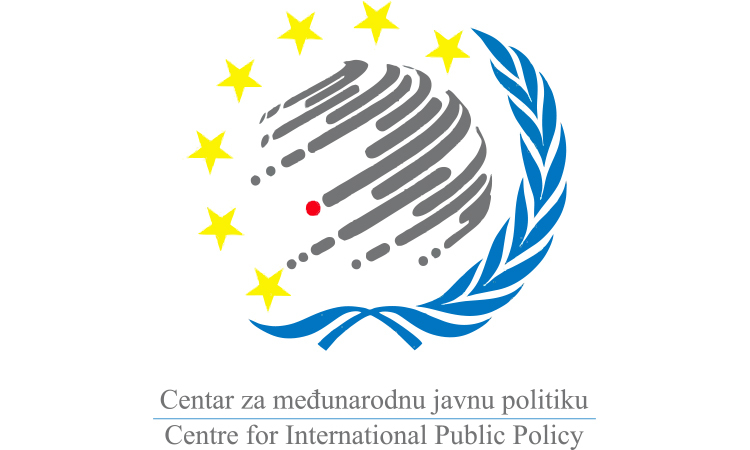 Specific goals of Centre include the realization of projects that are important for political progress, organization of public debates, identifying potential threats for civil development and forecasting future problems, offering new ideas for policies aimed at problem-solving, as well as representing the link between politics, the media and civil society.